Travel adapters are indispensable when you’re going for a worldwide travel. It is tedious and bulky to bring various types of travel adapters including power converters and plug adapters. 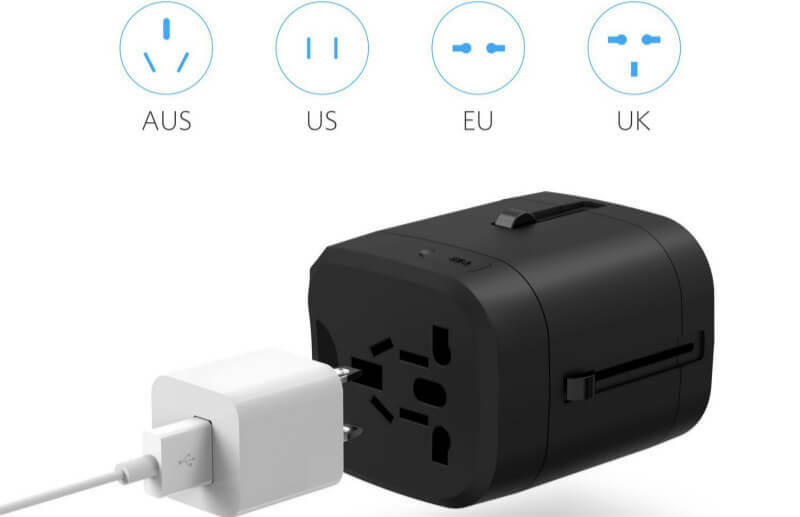 If you want to visit several countries from North America to Asia and Europe, you have to bring UK, US, EU and AU plugs to meet your different charging requirements. But don’t worry. The brand new updated BESTEK universal travel adapters are coming to help you out of this mess! Some travel adapters also contain several plug adapters but the adapter itself only has one US plug and you still have to bring the extra adapters. But the international travel adapter introduced today has 4 adapters itself as a whole, including US, UK, EU and AU. You can slide out one plug when you need to use in a country and hide it by sliding it in, easier to use. With just one adapter, you can go anywhere all over the world, which is a real sense of worldwide travel! This adapter is designed with one AC outlet on one surface. But this AC outlet is interchangeable that allows you to switch to every international 2 or 3 prong plug. In this degree, you actually have multiple standard AC outlets at one time! It supports 110V~230V standard voltage and max 1380W at 230V and 660W at 110V. No matter which country you go and what appliances you have, the BESTEK new travel adapter can do the trick! Smart dual USB charging stations! The travel adapter is also equipped with 2 USB ports, enabling you to power up both home appliances and mobile devices at the same time! The USB charger has max 2.5A current to make it fast to fully charge your devices. 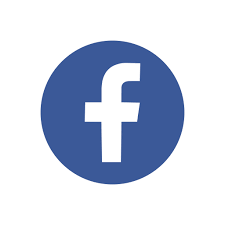 It is compatible with iPhone, Android phones, tablets, iPad, iPod, and kindle, etc. The travel adapter is ultra-compact as a rectangle. Each side has unique functions and features. It is so portable with light weight and small size that you can put it even in your pocket! It comes with a high-end zippered package that can well protect it. 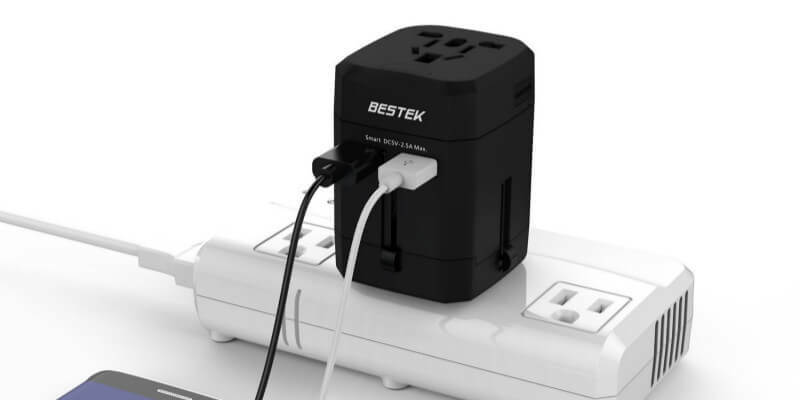 No matter you take a luggage or small bag, BESTEK new travel adapter will never occupy any space or clutter as it is wall-mountable and cordless. Super safe with high quality materials and full protections! Though it is small, every safety guard is ready! It is made of high quality imported PC 94 vo fire-resistant plastic materials with 0.6mm super thick phosphor copper nickel plated. No worry about fire accidents anymore! Built-in 6A replaceable fuses and full protection systems, your devices can be well protected against overvoltage, overcurrent, overheating, overloading and short-circuit. 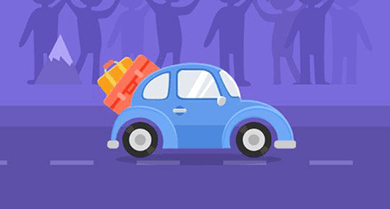 This is a safe and reliable travel companion that you should have! Are you troubled with too many devices and charger adapters when going for traveling worldwide? 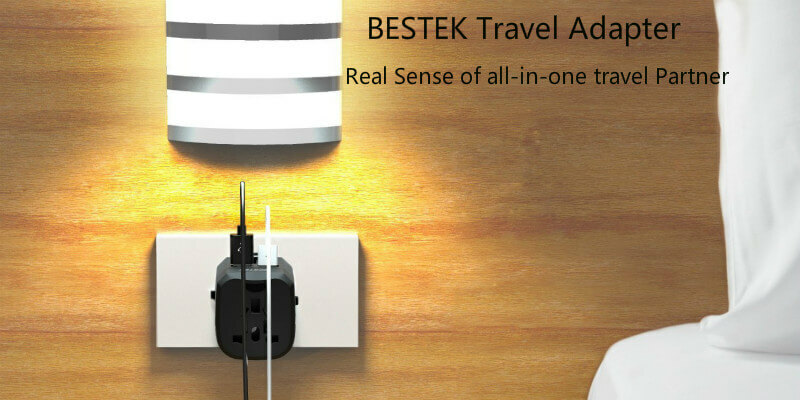 May be you can have a try of BESTEK brand new universal travel adapter which will provide you a real sense of worldwide travel!